SEWeb shortlisted as on the “Best LIFE Environment Projects 2015”! 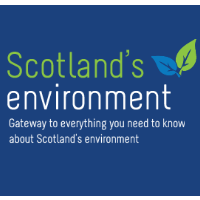 A Scottish LIFE Project has been shortlisted as one of the "Best LIFE Environment Projects 2015". The SEWeb brings together an extensive network of environmental data, involving SEPA and environmental partners. These ‘Best of the Best’ projects will be revealed at an awards ceremony in Brussels on the 31 May 2016. The public will also be able to vote for their favourite LIFE Environment project in the LIFE Community Award category. Find out more about SEWeb on the EU Funding Portal.